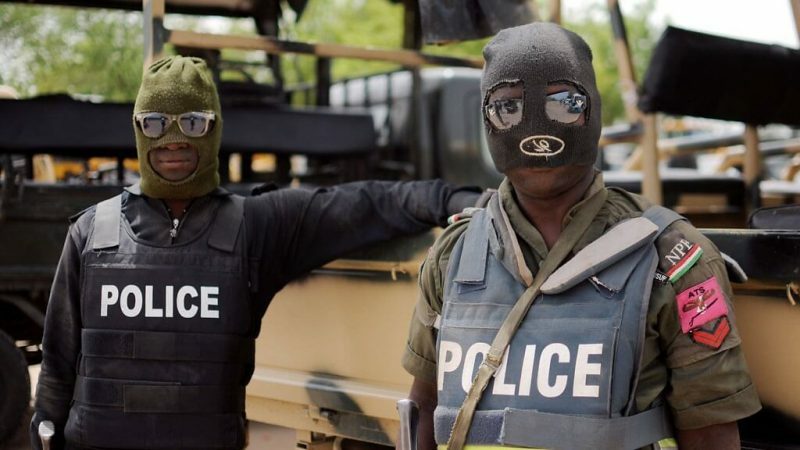 Intelligence reports available to the Kaduna State Police Command show that the preaching of some religious clerics in the state has heightened political tension in the run up to tomorrow’s governorship election. Ahmad Abdulrahman, the state commissioner of police, disclosed this at a joint press briefing with the Independent National Electoral Commission in Kaduna today. He said the police received reports showing that some Muslim and Christian preachers in the state use their position to campaign for certain politicians and political parties. He stressed that such campaigns at some worship centres in the state had “heated up the polity”. “But we quickly invited them for a meeting, and we advised them to help keep the peace. Why should a preacher tilt towards one political party? What about other members of the congregation who belong to the other party? The commissioner further disclosed that some concerned youths who were worried by the trend organized themselves into groups to monitor the affected worship centres in order to stop any cleric who wished to incite. Abdulrahman, who assured voters and residents of their safety during and after the election, said he has received positive reports about the affected worship centres, saying police intervention had calm the situation. 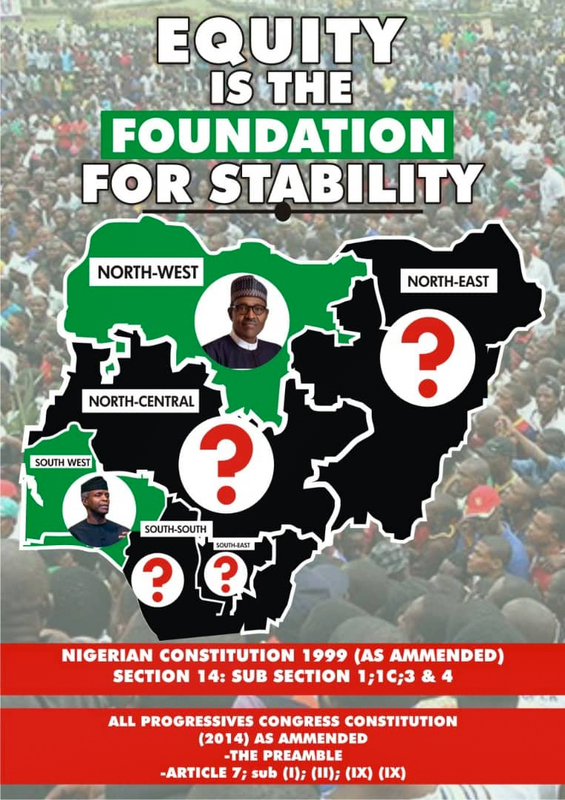 34 governorship candidates are contesting in Saturday’s election, but only two parties are in serious contention-the All Progressive Party, APC, and the Peoples Democratic Party, PDP. Many people who spoke to THE WHISTLER in Kaduna blame Governor Nasir El-Rufai for a deliberate lack of appreciation of the religious sensitivity in the state by seeking re-election on a Muslim-Muslim ticket. It had been the political tradition in the state that when parties pick governorship candidates from either Kaduna North or Central, which is Muslim dominated, they pick running mates from Kaduna South, which is Christian dominated. But El-Rufai, who is a Muslim from Kaduna North, decided to pick a Muslim running mate from Kaduna South- Hadiza Balarabe. The decision generated some religious tension which had further polarized the state. The PDP would hope to profit from El-Rufai’s political gamble by sweeping the votes from Southern Kaduna which has seven out of the 23 local governments in the state. Isa Ashiru, the governorship candidate of the PDP who is also from Kaduna North, picked Sunday Marshal Katung, from southern Kaduna as his running mate.